Music. There is something about it that has the power to speak to us and mess with our emotions. And when it comes to sitting down for a writing session, music actually has the power to make or break your scene. As most of you know, I am a big believer in background noises like static and rain. But sometimes, a good song is just what I need to give me inspiration. 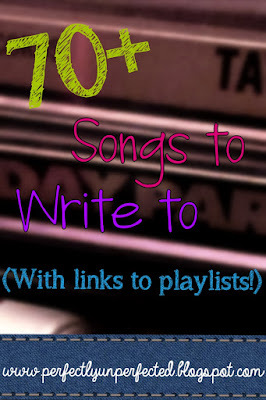 So today, I want to share with you some of my favorite songs for different moods and scenes. And no worries--all the work has been done for you! 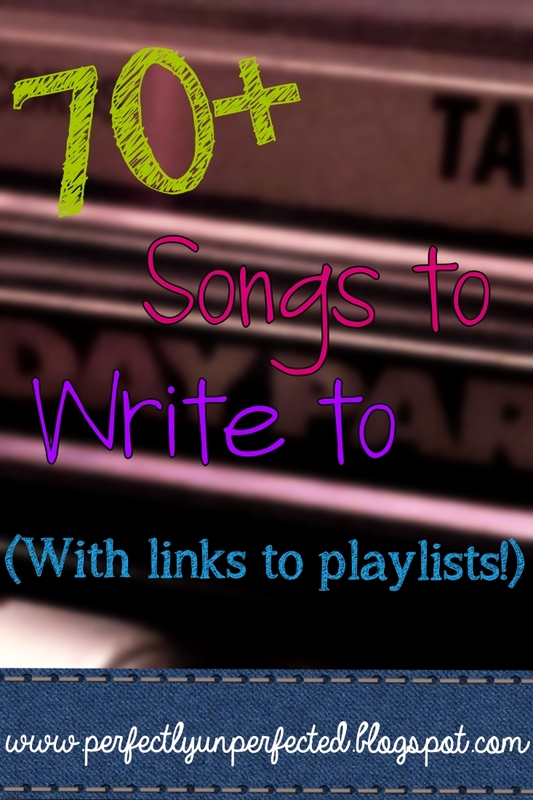 Each song listed can be found in my writing playlists on YouTube (which I've attached links to on the titles of each section.) Enjoy! My attention is grabbed. I am following your blog. See you again cover by Rachel Hardy on youtube. saddest song out there. This blog is amazing- added to my favorites! One song that's amazing for writing sad scenes is 'Til My Heart Stops' by Too Far Moon. I rarely cry at songs, but this one did the trick! Also, listen to 'I Found' by Amber Run. That one's incredibly sad too.